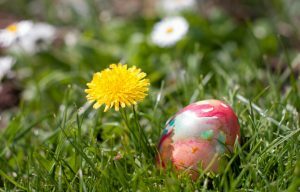 Easter is just around the corner and that means you will have family and friends over for an Easter Egg hunt. 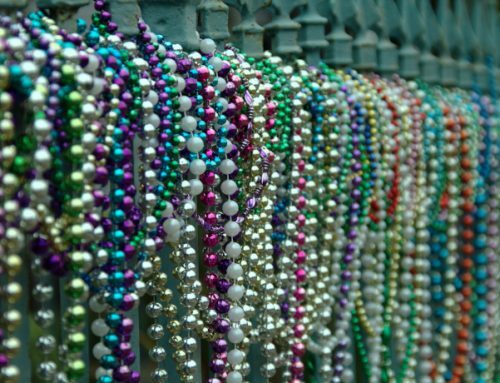 You will probably also either fire up the barbecue or put on a good old-fashioned crawfish boil. Don’t let your old fence embarrass you. 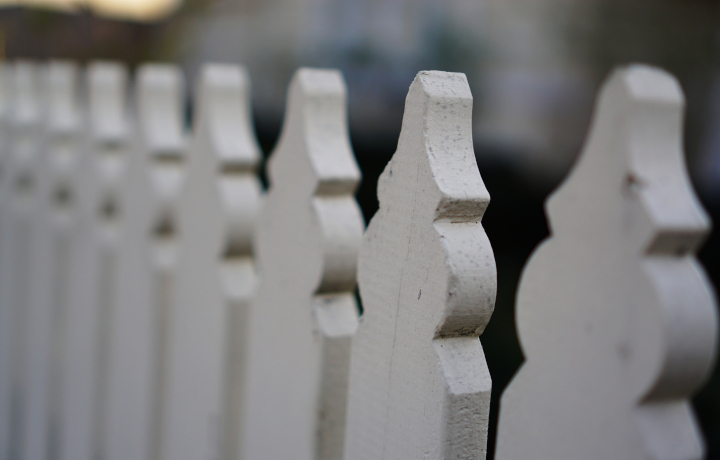 A new fence will improve your home’s curb appeal and provide security. You will have little and grown-up kids running around your yard searching for Easter eggs while you and your friends enjoy a drink and some great food. 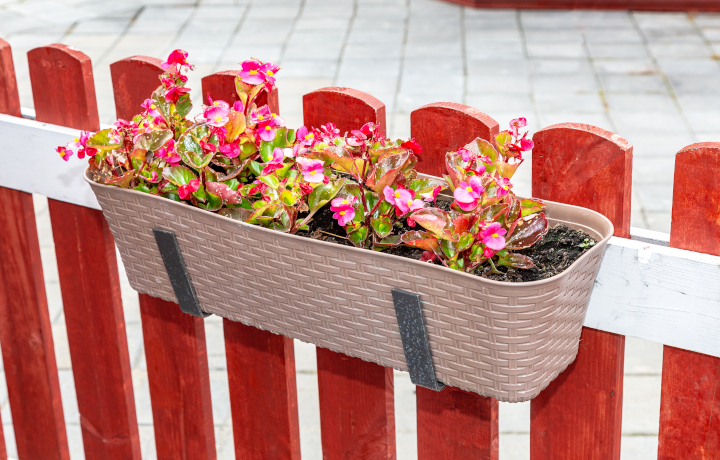 If you want to show off your outdoor space this spring consider sprucing your yard up with a new fence. 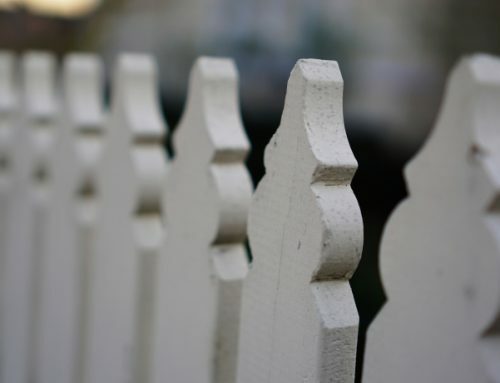 All you have to do is figure out which type of fence will fit your life-style! Amko vinyl fences do not require any maintenance and last much longer than wood fences. They’ll cost you more upfront, but that’ll pay off in the long run since won’t have to worry about chipping paint, fading stain treatments, termites, or weathering. Vinyl is also available in a variety of colors and styles, some of which even mimic real wood. A quality chain link fence can improve the value of your property at a comparatively low price. 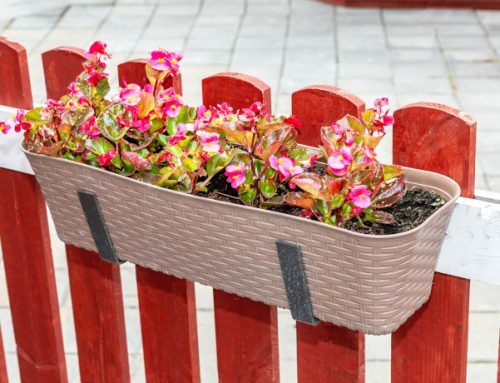 The tough fence also requires little maintenance. 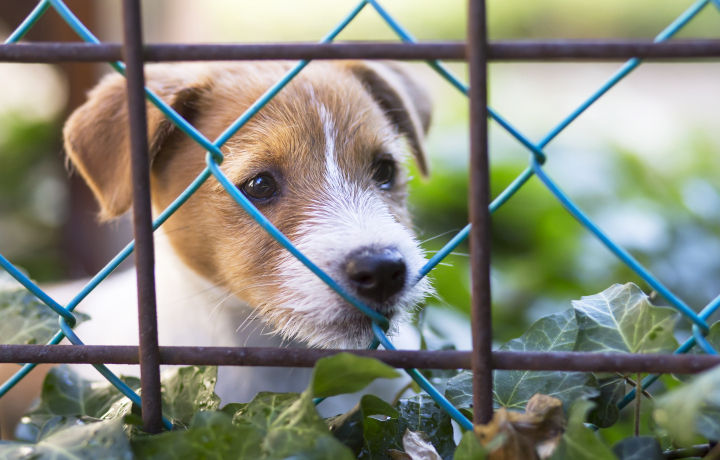 Chain link fences are relatively easier to install than other types of fences. Its installation takes a small amount of time if you are getting the help of a fence installation expert. 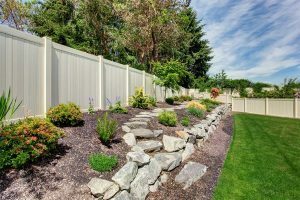 Chain link is an ideal material for fencing if you don’t want to worry about cleaning or painting your fence. 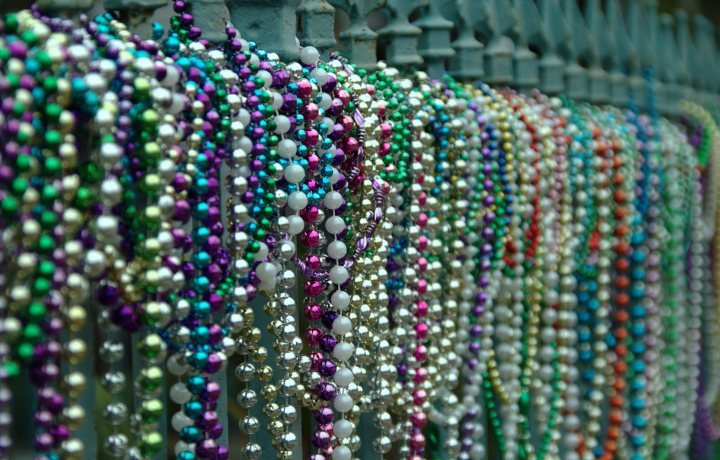 The coated or galvanized steel wires can be easily sprayed off if required but never need any stain or paint. 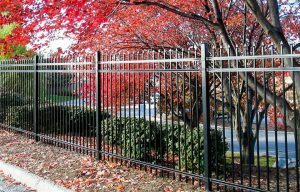 Aluminum fences by Amko come in a variety of styles and a wide range of color options. If complementing the style and color of your home is most important to you, consider an aluminum fence. From pressed pear pickets to ball caps, tri and quad finials to arched loops, aluminum can bring all the sophistication and elegance of wrought iron to your home — without all the cost and maintenance. Compared to traditional fencing materials like wood and chain link, aluminum offers exceptional durability. If you are looking for something stronger, an Amok Steel fence might be the perfect solution for you. Steel is a strong, powerful and long-lasting fencing material, perfect for your protective fences. Steel is impact resistant, so it is the perfect material to use for security gates. 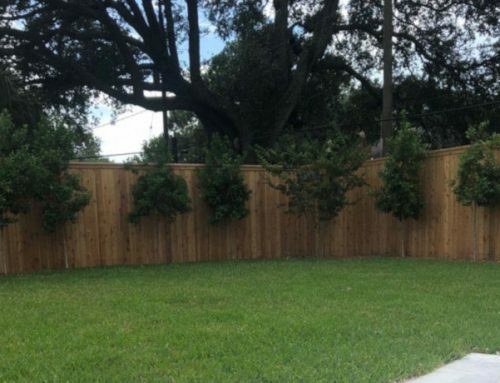 If you’re looking to purchase a fence that will last for a lifetime or more, steel is the way to go. 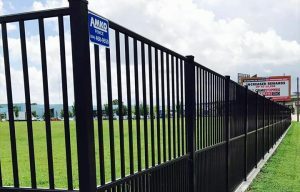 Amko also makes extremely durable custom iron fences for historic properties, cemeteries, businesses, industrial businesses, and residential homes. 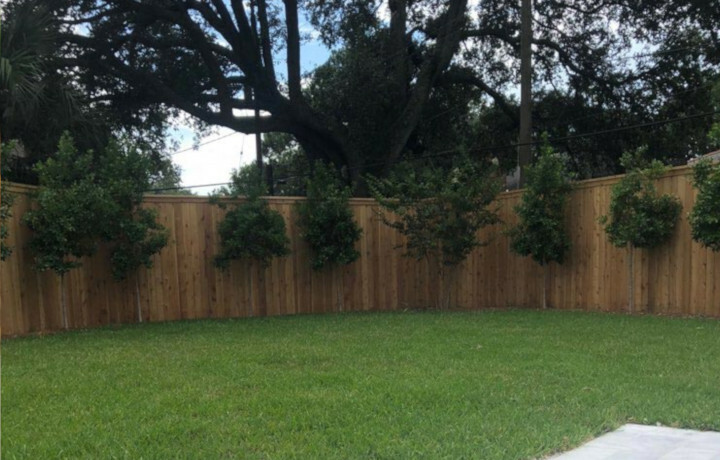 These types of fences are extremely durable and will last for decades. 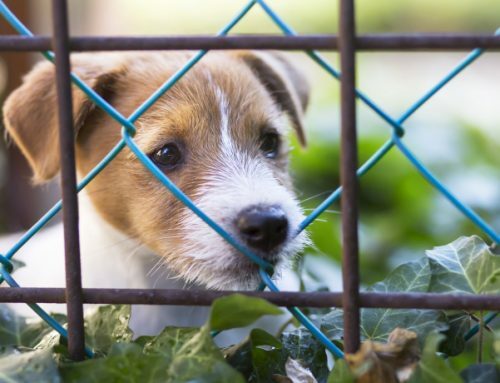 If you are looking for one of the best security fences, consider a welded iron fence.